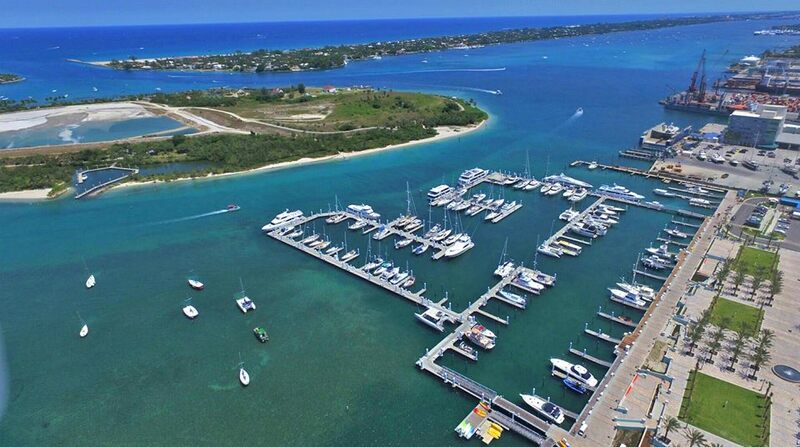 Conveniently located only a few minutes from Palm Beach Inlet, This newly built marina features 140 wet slips for annual, sea/mon, or transient dockage. 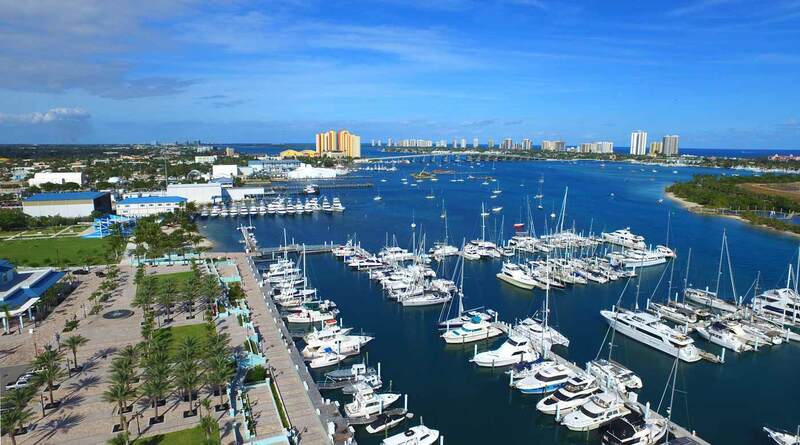 Riviera Beach City Marina is well known to the people in South Florida for providing floating slips for boat owners all around the area. Conveniently located only a few minutes from Lake Worth off of East 13th Street in Riviera Beach, Riviera Beach City Marina has excelled in serving the boating people of Southern Florida with direct ocean and intracoastal access. 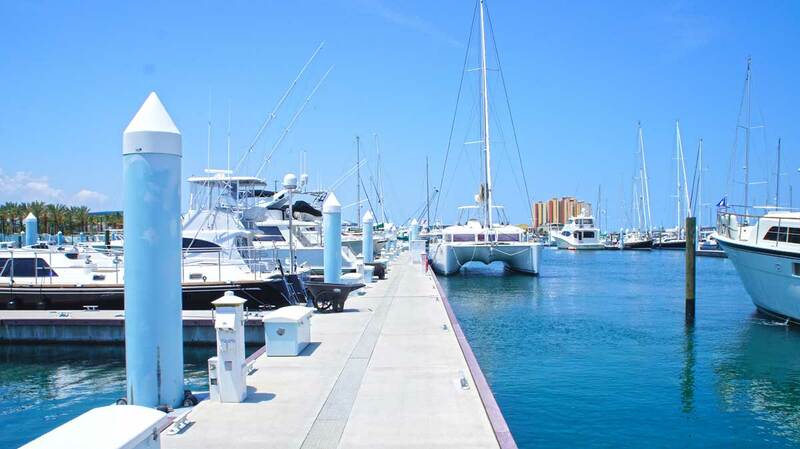 Riviera Beach City Marina is managed by Seven Kings, Holdings, Inc., headquartered in Jupiter. Seven Kings, Holdings, Inc. is a premier marina and development company of independently owned and operated luxury marinas serving the Florida marina and boating industry. In 2016, the renovated Riviera Beach Marina Village transformed the waterfront into a modern and vibrant destination to be enjoyed by residents as well as visitors. Riviera Beach City Marina in Riviera is perfect for the whole family to enjoy a day out on the water, or even the perfect location for your next family event or business gathering with several meetings and banquet rooms that offers room for 10 to 300 people. Whether you are looking for a wet slip to house your boat, or a relaxing space to unwind along the banks of the Intracoastal Waterway, Riviera Beach City Marina is the perfect place for you. The staff at Riviera Beach City Marina is always happy to answer any questions and will make any accommodations they can for you. All you have to do is ask. 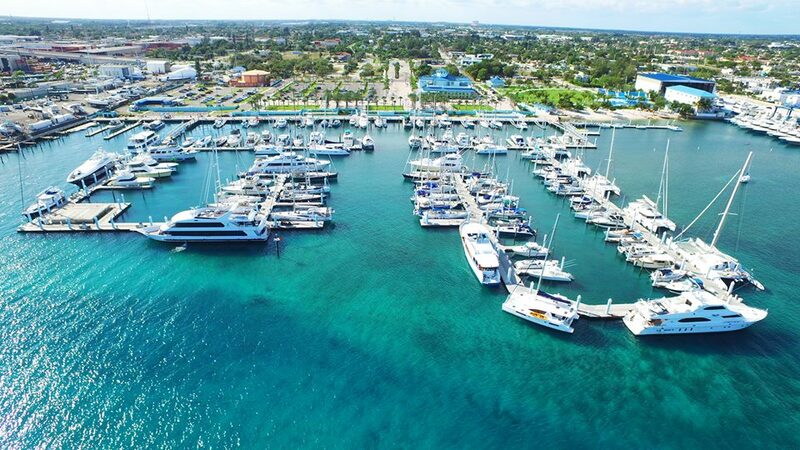 Riviera Beach City Marina offers floating wet slips, catamaran slips, on site fueling, dinner cruises, charter and dive boats, laundry facilities, and much, much more. Riviera Beach City Marina has plenty of seating, parking and staff to better serve the hungry guests and boat lovers that come to us for our awesome services. Our facilities are always clean, and provides the perfect atmosphere for families and business professionals. Riviera Beach City Marina offers great prices for the awesome amenities and a variety of services to choose from! Riviera Beach City Marina accepts all major credit cards making our services hassle-free. Come in and fall in love with our marina today! Riviera Beach City Marina is located at 200 East 13th Street. Riviera Beach, Florida US. Riviera Beach City Marina is a Boat type of establishment. Come on by or give us a call during business hours if you have questions (561) 842-7806. The staff at WebPageDepot hopes you find the information here fun and informative. Please note there is a "View Similar" link in the Blue Footer to find other Boats, top on the right, and in the left section thumbnails of similar sites. These websites are all relative to your original search. This site for Riviera Beach City Marina was built to enhance this client's Internet presence and grow the WebPage Depot online business directory. WebPage Depot is designed for local directories and a complete business directory. This free business listing site provides a fully functional website. The WebPage Depot site merges seven social media accounts (if available), google maps, large pictures, a contact us page (protecting the client's email address), a link to the client's original website and relevant Youtube videos. Additionally, we write an original text Welcome Message. WebPage Depot does make some assumptions, sanguinely, for the benefit of the client. We write everything from a positive mindset. Our goal is to boost the visibility/ranking on this site to the highest level possible. Improvements to ranking come with additional relevant content. To continue this effort, we will need aid from the client, i.e., menus/list of services, specials, current pictures and videos and additional text for the Welcome Message.